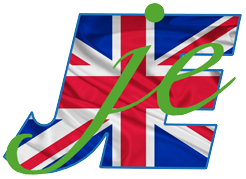 Established in 1987, Jones Engineering has become renowned for it's innovative design and robust engineering. Our company policy is one of continuous development and improvement. 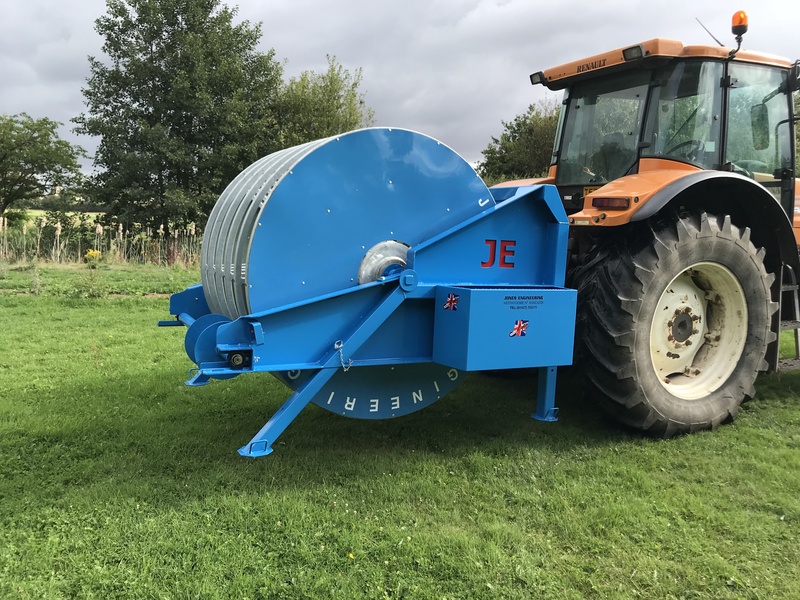 We are constantly expanding and diversifying our product range to keep us at the cutting edge of the changing standards and requirements of the agricultural industry. 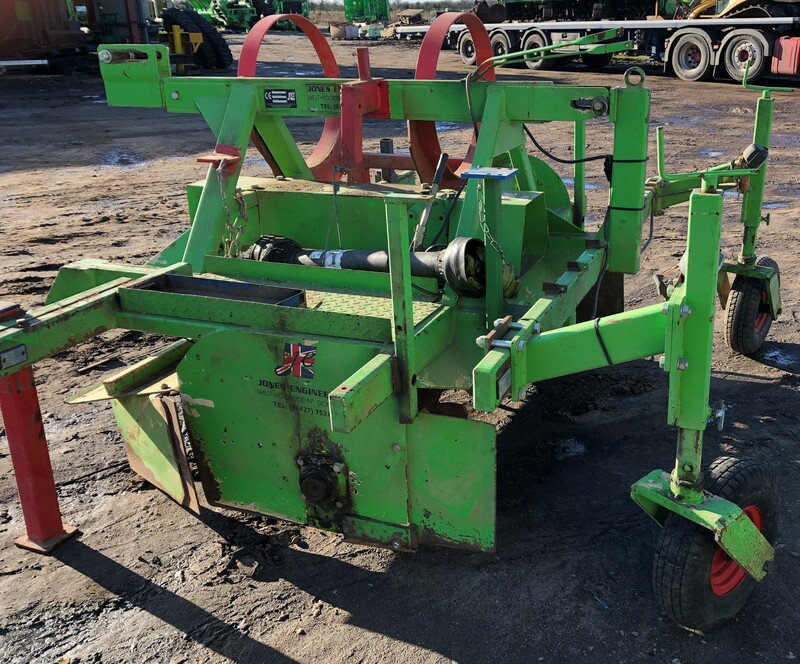 We also stock a large range of second hand used equipment that has been fully serviced & restored, this offers our clients great savings when not purchasing new is an option. Our team of over 20 employees deliver excellent levels of customer service and provide advice to our customers, contact us today for assistance with any enquiries.